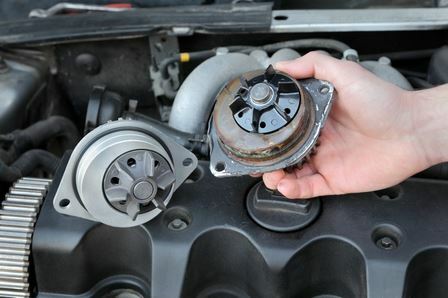 Why buy used auto parts instead of new ones? Think of it this way: when your vehicle was in production, parts were made specifically for it. Perhaps you have an older car or truck that’s no longer in production. The people who made the original parts might have passed away, but their parts live on, for sale in various places. While new parts might have been made more recently, who is to say those parts are any good? What if they’re cheaply made replacement parts by people who have no “skin in the game?” Wouldn’t you rather buy used parts from “back then” that were made with care and quality? Salvage yards take in older vehicles, disassemble them, and sell their used parts. People buy these parts at a discount, since they are used. That said, if you can get the part you need and it’s $100 brand new or $50 used, why not save the 50 bucks? Typically, the used part you buy will be a perfect fit– from the exact same make, model and year. Installation should be quick and easy. Finally, buying used auto parts at a salvage yard means supporting the local economy. Your money will essentially go back into the local community, because salvage yards are local. When you buy new parts, you’re typically paying a national chain who gets their supplies from a foreign country. Furthermore, those parts are often made by people who make very little money, crowded into dirty factories overseas. Why support that when you can support your local business owner and his or her employees? 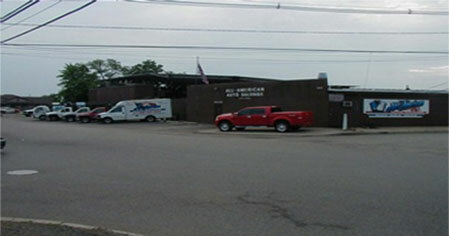 In New Jersey, the place to find affordable used auto parts is All American Auto Salvage. Call 732-574-1945 for more information.